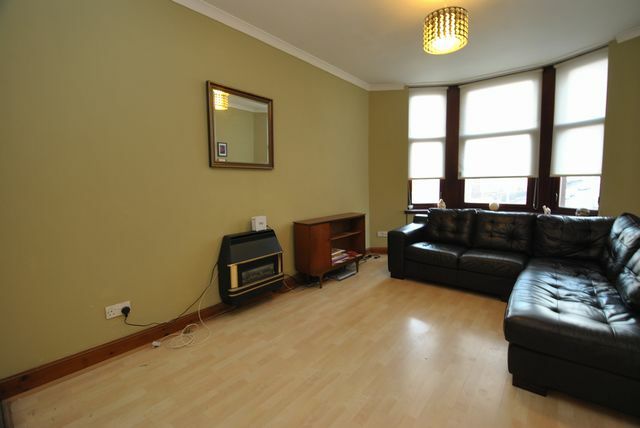 Good sized one bedroom furnished property set within a traditional tenement building close to the city centre. The property comprises reception hallway, lounge with bay window, double bedroom, bathroom with separate shower cubicle and kitchen complete with appliances. Further benefits include gas central heating, double glazing and security entry. The property is in a well kept building with communal garden and is only a short bus journey into the city centre. Located just off Alexandra Parade with an array of local amenities and travel links.